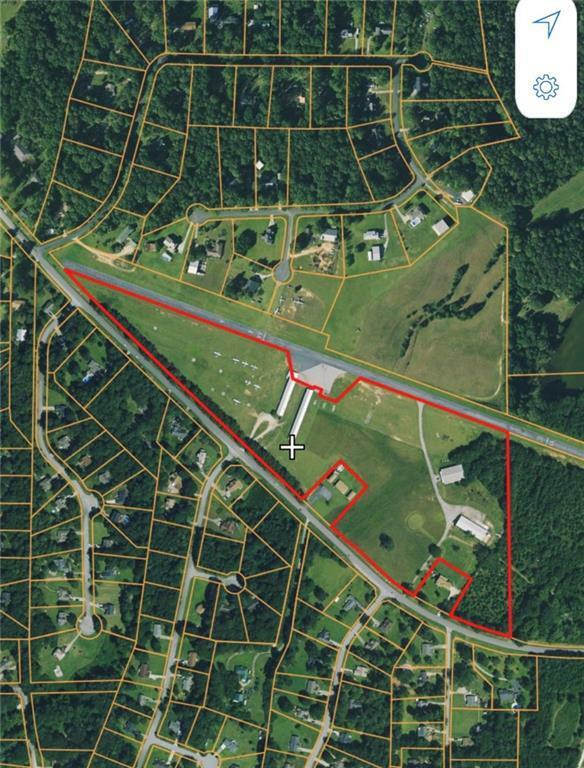 101.73 acres adjacent to the Berry Hill Airport with runway access rights to the 3,000 foot paved public runway. A perfect opportunity to create a fly-in residence or fly-in community. 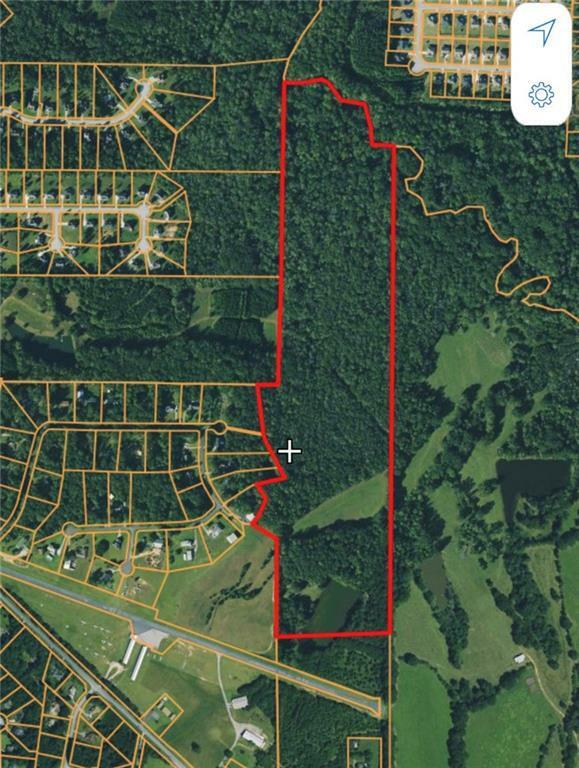 Could potentially be subdivided after purchase and developed into numerous residential lots with runway access rights. 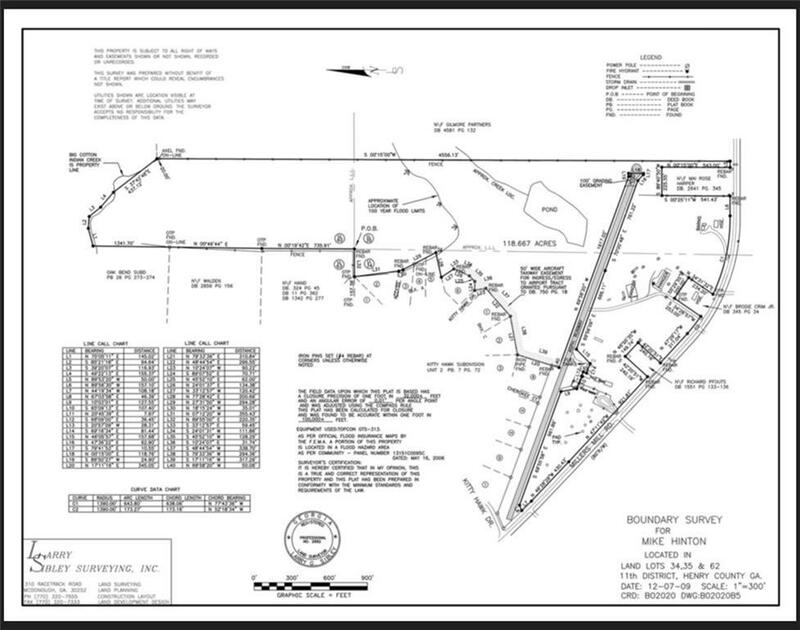 Property currently has a 75' x 100' hangar as well as a 50' x 150' - 3 bay hangar. Two shed hangars that can shelter up to 16 aircraft are also included. 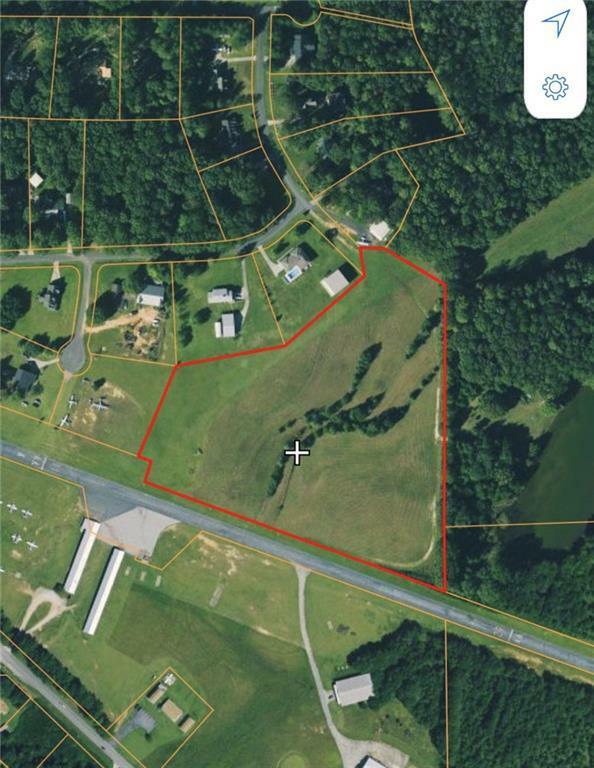 This property is conveniently located near shopping, dining, entertainment, schools and healthcare.